Meet Josh Kriger, Jeffrey Kelly and Delon de Metz. Today we have the wonderful opportunity of talking to the team at Canopy to unravel why they embarked on this journey and why it is important for the world. Nicole Scott: Thank you so much for taking the time to chat with us. We look so forward to working with you on your mission to better the world with apparel! Tell us your origin story. How did you become eco-superheroes in the fashion industry and what goals will you achieve with Canopy? Jeff Kelly: So it’s important to understand that we are straight up hat lovers at our core. No joke, we each own dozens. Ball caps in particular take up more space in our closets that we’re comfortable admitting. Whether our favorite sports teams, bands, sayings, or brands, they represent the things we love. They don’t all fit great, but they do look good and are a key part of our individual expression. Of course, we all have that hat that fits perfectly and wish they all did, but one can only wish….until now. 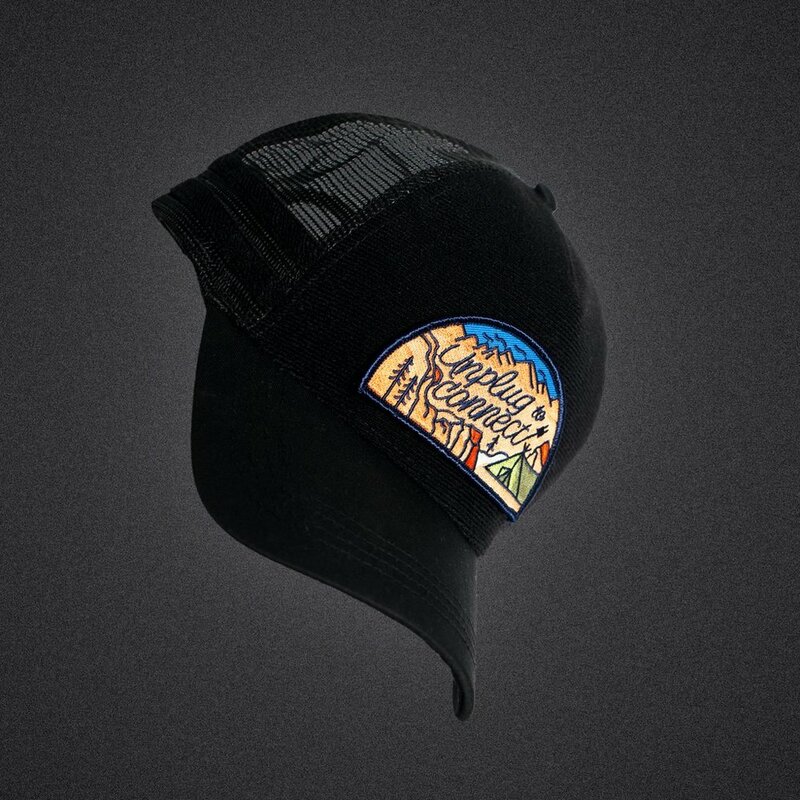 Josh Kriger: Yeah, we realized (shocker) that we had way too many hats and thought it’d be amazing to narrow that collection down to something manageable, up our comfort quotient, and still rep the things we’re passionate about. We also realized from our experience in the food world that sustainability, quality, and taste, or in this case, style need to come together without any compromises. Jeff: I’d been in the military and seen so many pieces of clothing and hats with Velcro for easy switch out of names and units, but I hadn’t seen anything for a broader audience. That thought lingered for years while my partners and I honed our skills as startup founders. In particular, we built businesses around e-commerce, co-creation, and sustainability. The intersection of that experience, our obsession with ball caps, and that lingering idea around interchangeable patches sparked Canopy. Delon de Metz: My involvement in Canopy began with observing Josh’s choice of headwear at a technology conference. Liking its design, I asked Josh who made his hat, and, after telling me it was his co-creation, he removed the patch on its front, and I was hooked. Not only was I impressed by the hat’s obvious functional element, but its promise to reduce fashion-generated-waste resonated with me, and I immediately jumped aboard the team. Nicole: Tell us about your products a little bit for those who aren’t in the know! What is “slow fashion” and why is this a good idealistic shift for consumers? How are your hats better for the planet by following slow fashion standards? Jeff: Being hat fanatics, we are consumed by a desire to make hats that are super comfortable, great looking, and eco-progressive. Slow fashion is about taking our time in that process to bring a product to market that we stand behind and are truly proud of. The fashion industry creates tremendous unnecessary waste. By taking time to find sustainable, remnant, reclaimed sources, we can be part of the solution. Our hats include materials such as organic eco twill, recycled plastic mesh and snapbacks from plastic bottles. This is really just the starting point though. We are not perfect and we will continue to search for and incorporate the more eco-friendly materials made by folks in great working environments. Josh: We all like new things but we see patches as leaving a smaller footprint especially when combined with a hat made of sustainable materials. It comes from a place of exploring how can we update our attire to keep things interesting and reflective of what matters to us most in that moment while consuming with a lighter footprint. Nicole: It’s shocking to find out that one of the most wasteful industries in the world is fashion! Making strides to eliminate waste with apparel should be a number one priority. How are you all achieving that and what should other companies do to follow suit? Jeff: We have a stated goal to strive for eco-friendly greatness and we strive to live that goal every day. By making that commitment to each other, our partners, and community, we’re saying that our integrity depends on it. Making a bold commitment like that is how we put our word behind our actions. Our reco to any company looking to make such a commitment is to be explicit about it internally and transparent about it externally. Nicole: What should consumers be more aware of when they are shopping for clothes? What are the anti-eco red flags in the industry - or some general things to avoid? Josh: Simple. Look for explicit statements about the quality of the materials in the product; the environment where the product was made, including any certifications; and the stated values of the company behind the apparel. If a company doesn’t state it, it is unlikely that a product is made with consideration for the earth or the folks making the clothing. Nicole: Were you inspired by previous initiatives or is this your first eco-endeavor? In what ways will Canopy change the perspective of the clothing industry? Jeff: We spent the better part of the last decade co-creating sustainably sourced meals as a part of an ecommerce marketplace for people who needed fuel for their life’s adventures. Everything we’re doing with Canopy draws on that life-changing experience. 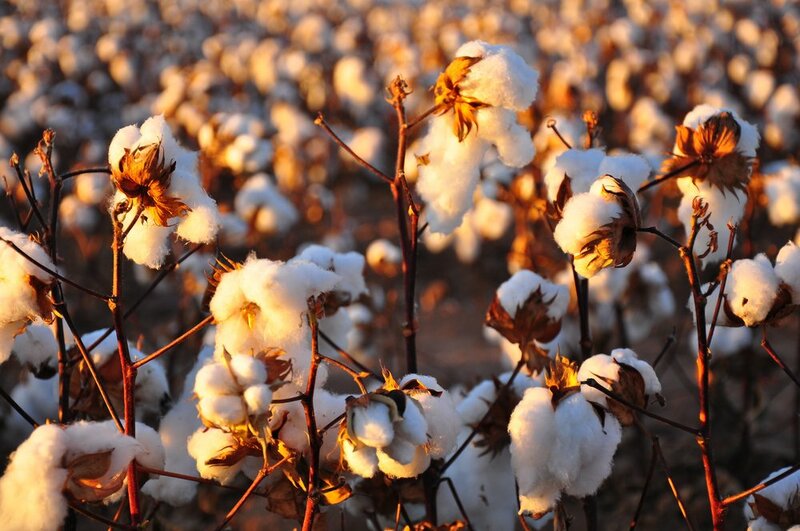 We hope that our efforts will contribute to the already massive and growing movement toward more sustainable sourcing and manufacturing in fashion. Nicole: We are so pumped to be collaborating with you. 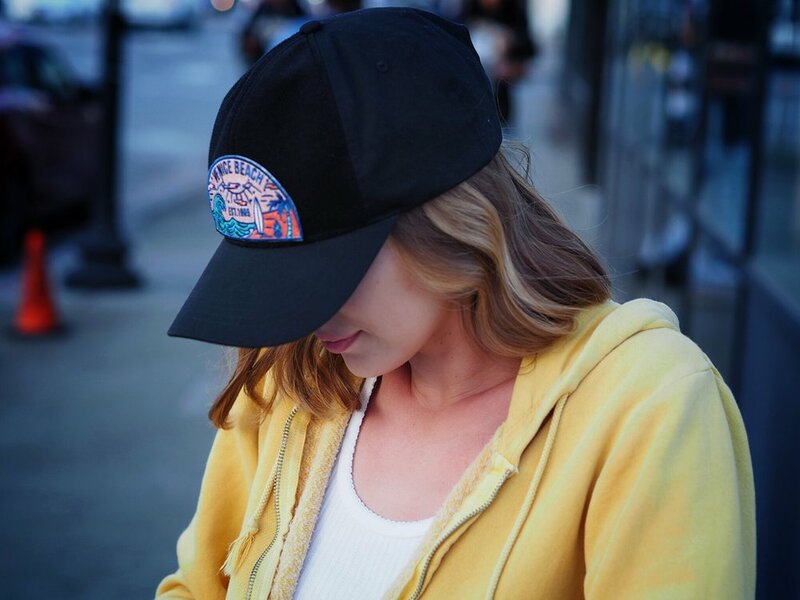 We love how you are spreading the word about how every facet of life, even down to our hats, should be focused on making the world a better and more sustainable place. What are your hopes and aspirations for our collaborative effort? Jeff: We’d love to reach people who resonate with our values and want to be a part of a community of folks who are inspired and driven by the idea that exceptional design, sustainability, and comfort are not mutually exclusive. Josh: We can’t wait to give folks a new canvas for self-expression. Sometimes a message has more than one dimension and we’re all multi-dimensional so it’s exciting to take away artificial bumpers to connection and authenticity. We are thrilled to partner with Canopy and we cannot wait to collaborate with this innovative company on future social media initiatives. Interested in a partnership with Canopy Hats? Want your own eco-friendly, custom-designed patches? Brands, influencers and nonprofits may contact Kelly Ann Collins for more info: kcollins@vultlab.com.